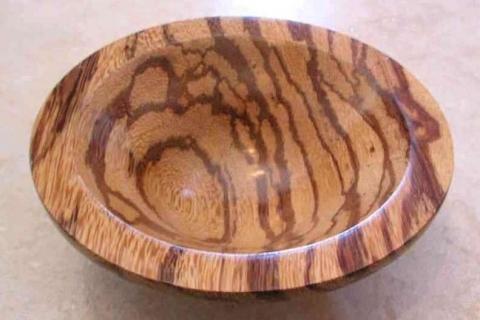 Marblewood is an attractive wood that is highly valued in some areas. It is harvested from the wild for local use and for export. S. America - Brazil, Peru, Venezuela, the Guyanas.